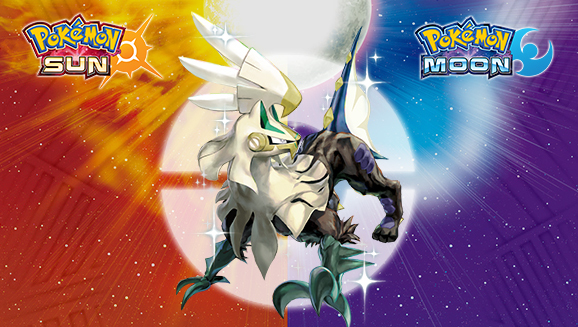 Pokémon Sun & Moon players will be able to pick up a shiny Silvally via code at select stores around the US (GameStop), Canada (EB Games) UK (GAME), Spain (GAME), France (Micromania) and Germany (GameStop). The event kicks off in North America on October 23rd and will run until November 13th. Limited quantity of Code cards are available so Pokémon fans will have to get theirs quickly. For Europe, the event begins on November 3rd and will run until November 16th. This will probably consist of a download code via a promotional poster or by mystery gift via wireless network.